Current knowledge about Alzheimer’s disease and other causes of dementia is the result of extensive research undertaken over many years. This section provides various ways of learning about dementia research in plain and simple terms. 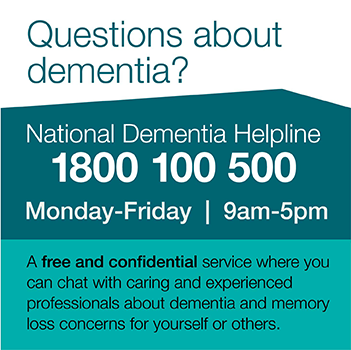 If you have any questions or comments or want to submit an article or take part in interview, please email foundation@dementia.org.au.